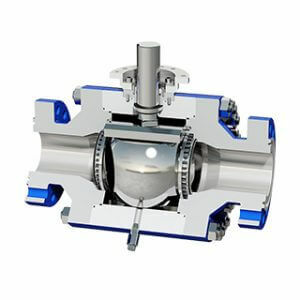 Here you can get an overview of our ball valves and wellheads. Purely metallic sealing ball valves even in the most demanding conditions. Our high performance fittings guarantee maximum safety and availability. 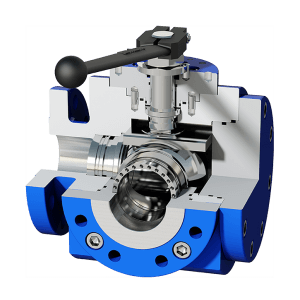 Designed to meet customer-specific requirements, they withstand aggressive media, extreme pressures, temperatures and frequent gear changes. The purely metallic seal between ball and seat ring ensures a particularly long service life and minimizes maintenance. 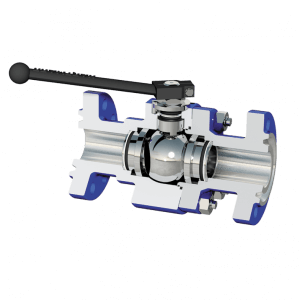 In addition to classic ball valve designs, we also manufacture pig valves, twin ball valves for increased safety requirements and reusable fittings. For special existing fittings we develop tailor made replacement. Valves of the AST series are designed for use as high-pressure valves. Ball valves of the ASF series – for reliable sealing function, even under more challenging operating conditions. 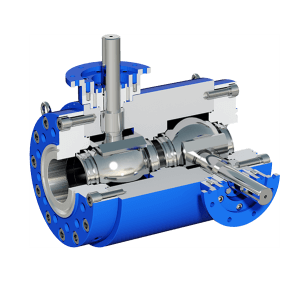 Pigging ball valves of the HM series combine the advantages of the AST series, and in addition to classic applications function as shut-off valves for pigging insertion or removal valve. 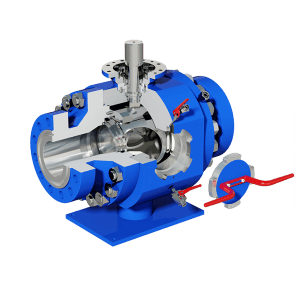 Ball valves of the TBV series find use when strict safety regulations require a dual pipeline shut-off. Our ball valves are also used successfully, in a design modified by our engineers, in the most specialized application areas. 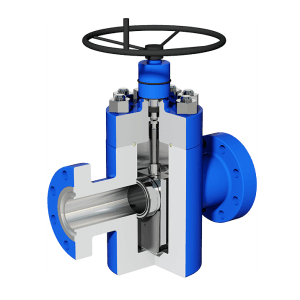 Our Gate Valve series, type HGV, complement our ball valves.